Welcome to your Lapland Travel Guide. 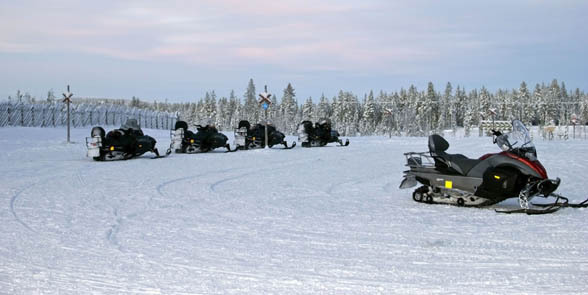 This is your one-stop resource for information and tips on how to get the very best from your next holiday to Lapland. 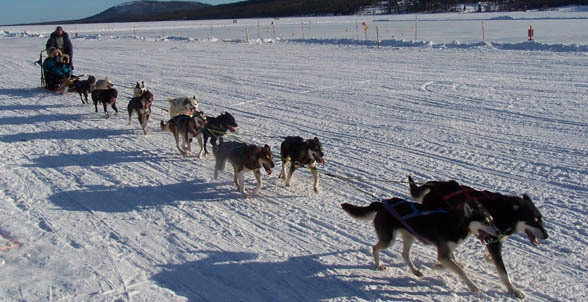 The site is packed full of essential guides on the best places to visit in Lapland and what to do when you are on holiday. We hope you enjoy exploring Travel Guide Lapland and discovering all that Lapland has to offer on your next adventure.